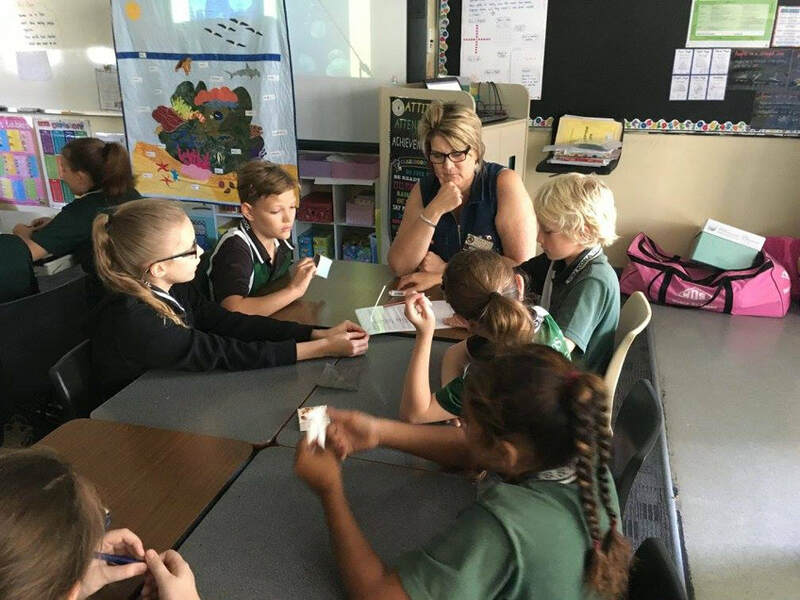 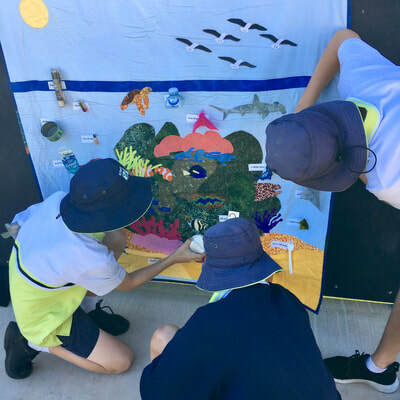 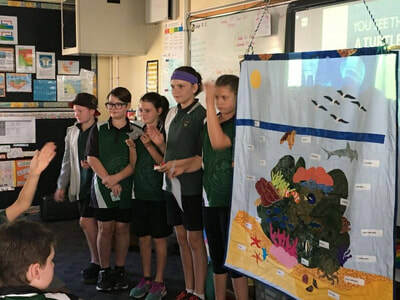 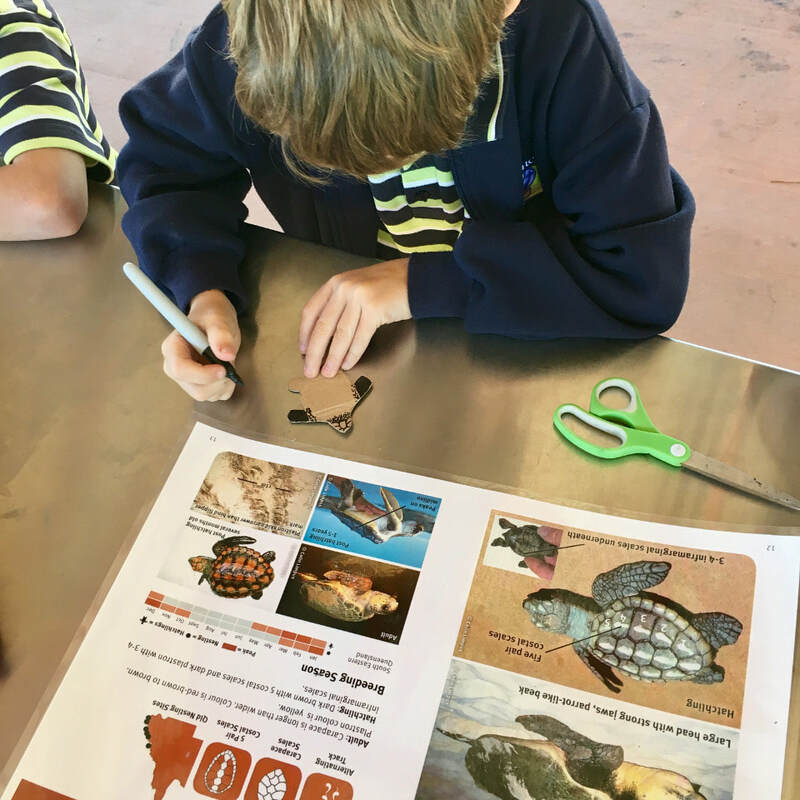 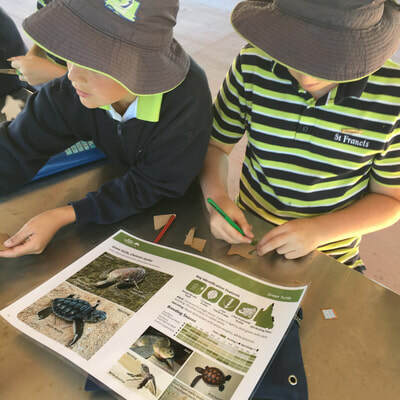 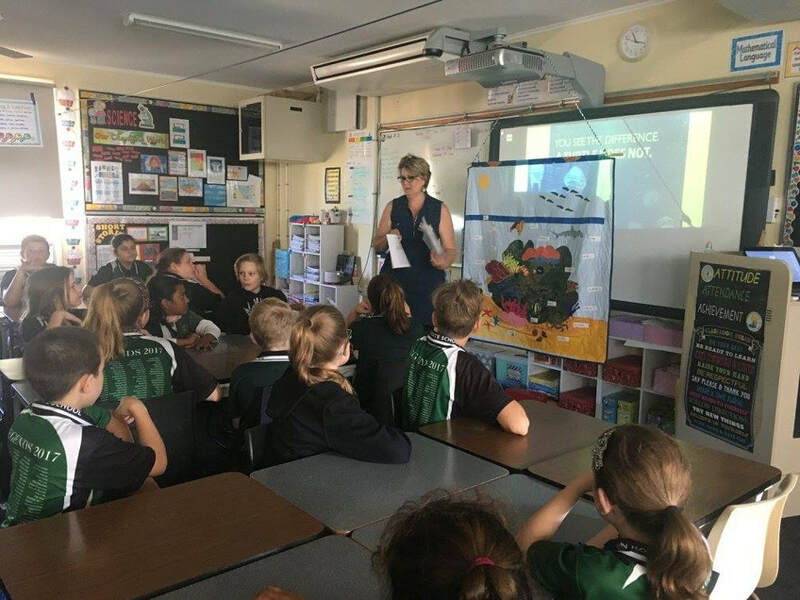 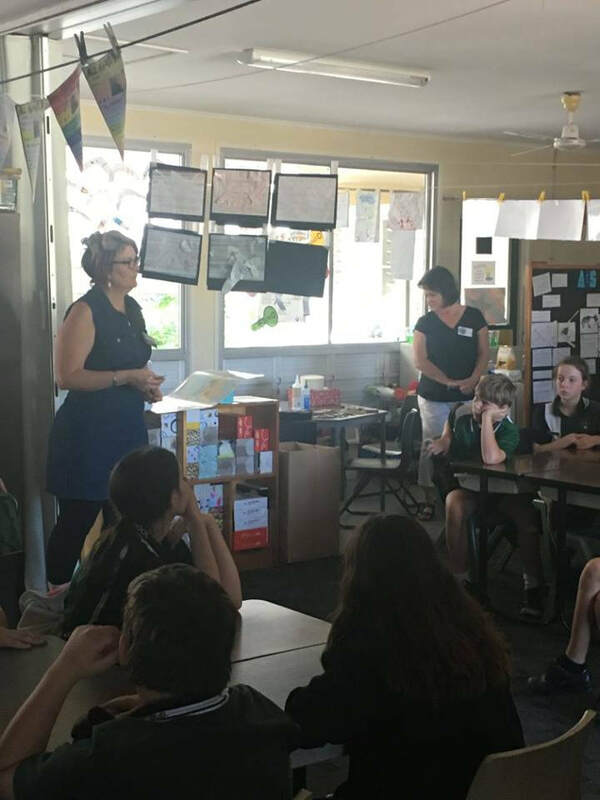 In June 2017 the Creative Recycling Centre (CRC), in partnership with Gladstone Regional Council, delivered 20 Reef Guardian Engagement Programs at local primary schools. 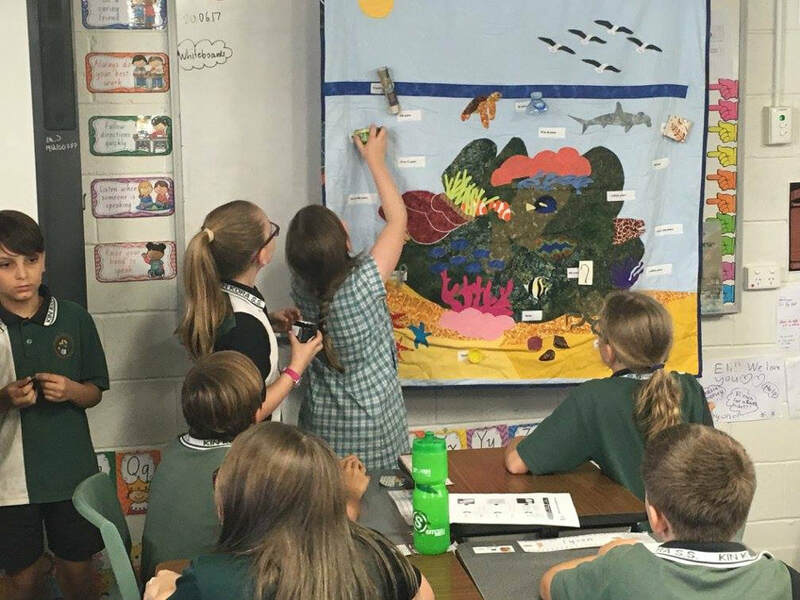 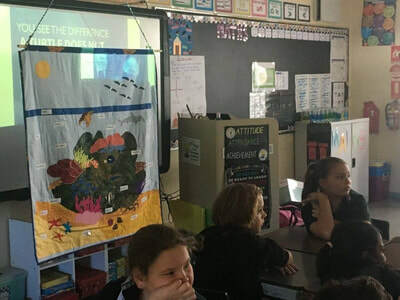 The program taught primary school children, from grades 3 to 6, how waste is damaging the ocean environment in an interactive way. 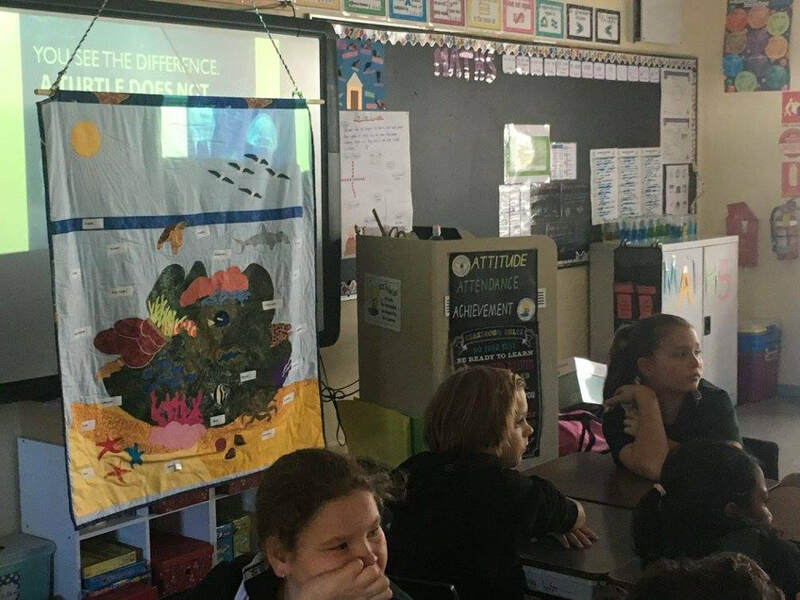 Each lesson began with an open discussion about the environment and ways to prevent pollution. Students then enjoyed an interactive game which demonstrated how long it takes for rubbish in the ocean to break down. The lessons finished with a recycled art activity. 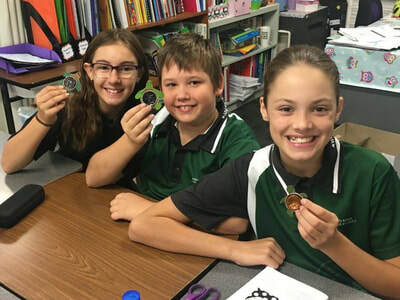 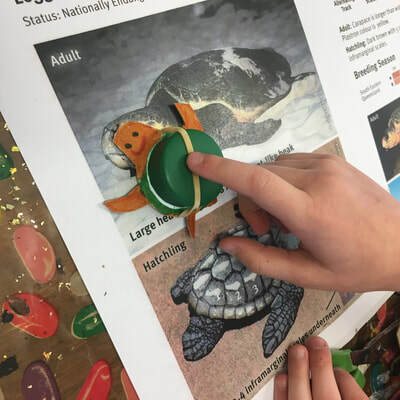 Students in grades 3 and 4 created a recycled turtle magnet as a take home reminder of the program. 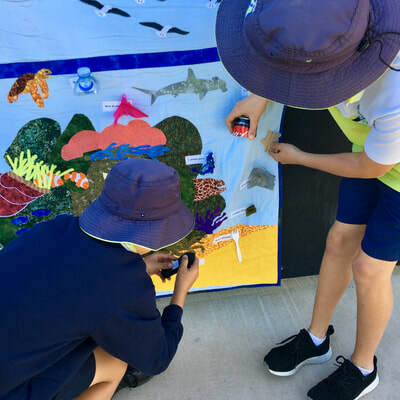 Students in grades 5 and 6 were given a range of recyclable materials to create a sculpture solution that could be used to help the environment.